I am SeoSalam33 From Bangladesh.I am a Full time Freelancer.I have Huge Video Working Experience in This Marketplace.I am SEO & SMM Worker. 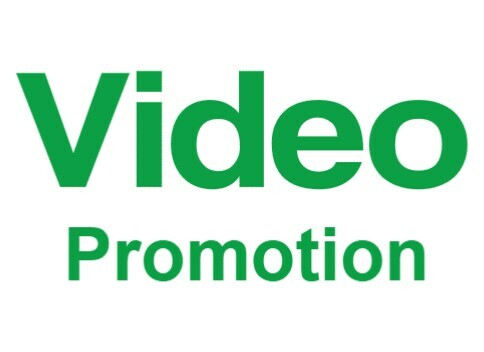 Video Promotion Offer Pack-50000 Instantly is ranked 5 out of 5. Based on 4 user reviews.